The UIA has chosen the theme “Architecture… housing for all”. It will focus on how architects can contribute to the realisation of affordable housing for all; the implementation of the New Urban Agenda; and the Sustainable Development Goals (SDGs), specifically Goal 11, “to make cities and human settlements safe, inclusive, resilient, and sustainable”. Countries all over the globe will highlight the importance of architecture through events, exhibits, lectures and other activities, for the profession and the public. The International Union of Architects (UIA)—the only global organisation representing the world’s 3.2 million architects—is now launching a competition to design the poster for World Architecture Day 2019. The winning design will become the unifying visual identity for the programmes and activities organised throughout the world on 7 October this year. Dana Whabira is a Zimbabwean artist, architect and cultural facilitator, who lives and works in Harare. An architect by training, she studied art and design at Central Saint Martin’s College in London. 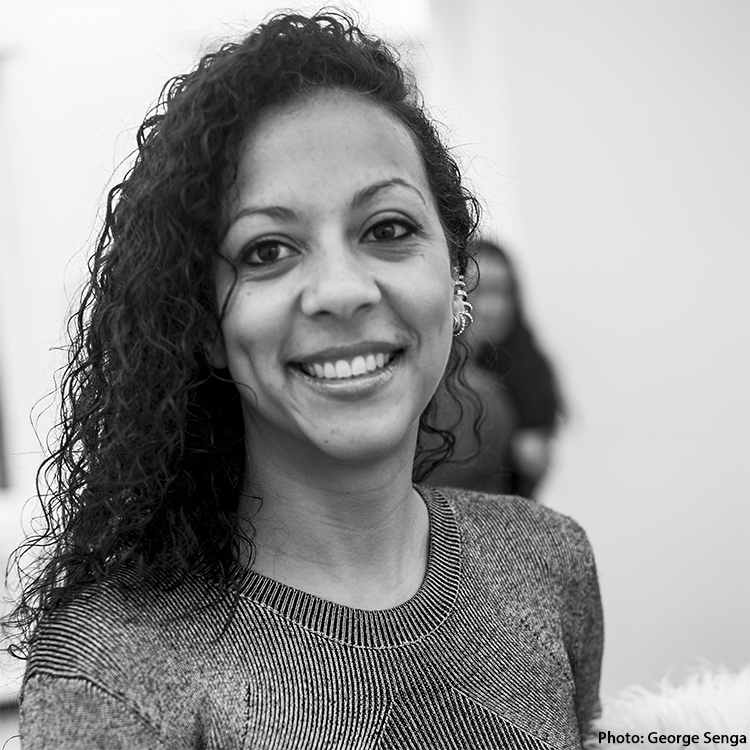 Whabira has exhibited widely, she represented Zimbabwe at the 57th Venice Biennale (2017) and participated at the Dak’art Biennale (2018), in addition to taking up art residencies and giving talks locally and internationally. She is the founder Njelele Art Station, an urban laboratory that focuses on contemporary, experimental and public art practice. 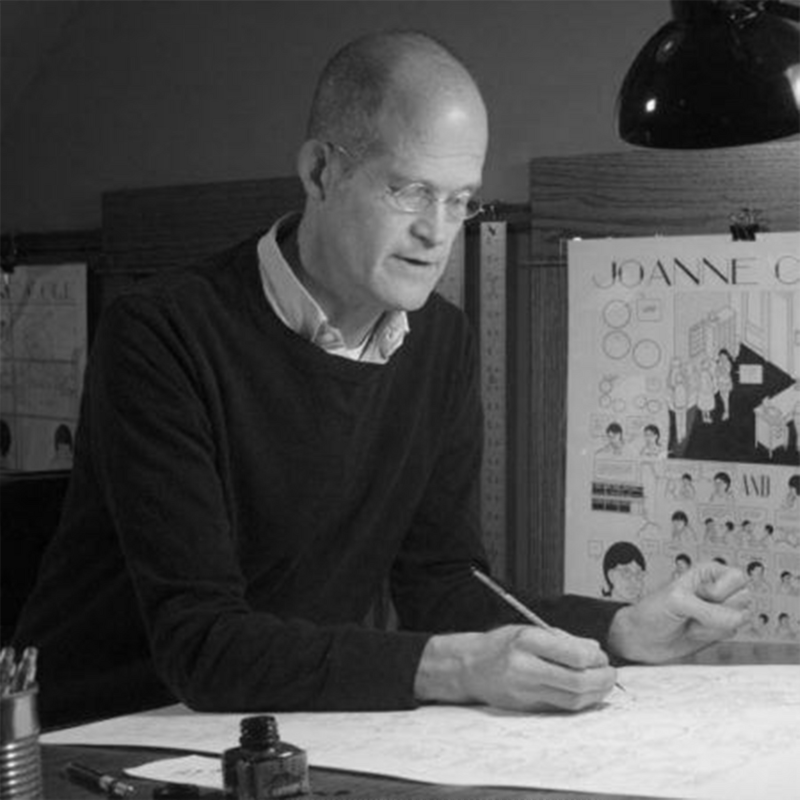 Chris Ware is a contributor to The New Yorker, and was the first cartoonist chosen to inaugurate the New York Times Magazine’s experimental comics section. His work has appeared in many national and international art exhibits, including solo exhibitions at the Gavle Kunstcentrum in Sweden, the MCA Chicago as well as appearing as part of The Masters of American Comics traveling exhibit. In 2014 The Art Institute of Chicago staged an exhibit of his work titled The Comic Art and Architecture of Chris Ware. His work is represented by the Adam Baumgold Gallery in New York and the Galerie Martel in Paris. Sonya Dyakova is a Russian artistic director and graphic designer based in London. She studied and began her career in San Francisco and later founded Atelier Dyakova, a multidisciplinary agency, in London. 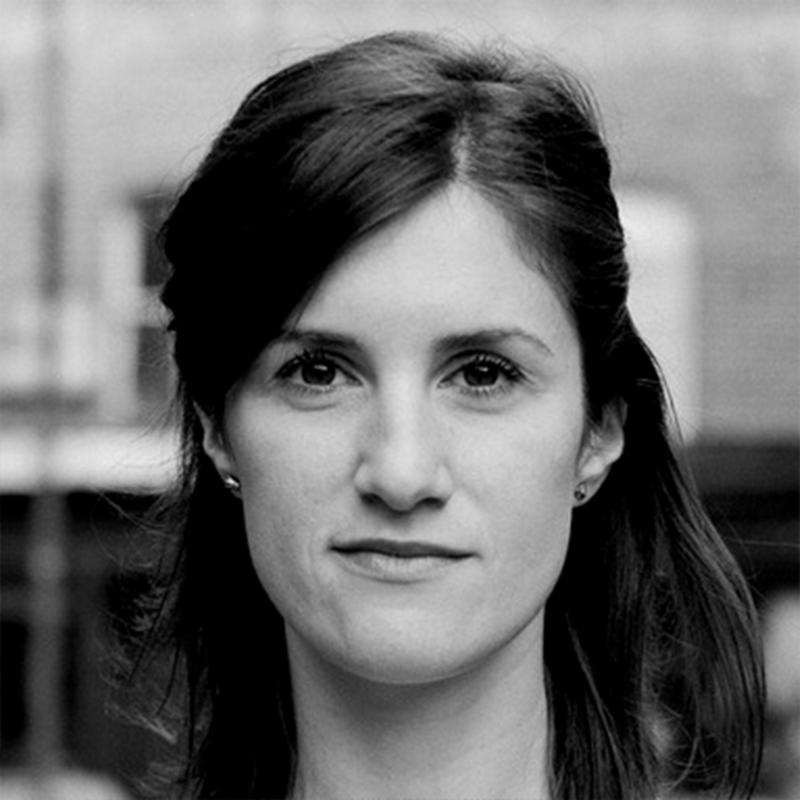 Sonya has worked with some of the greatest names in architecture. Her approach, strongly rooted in conceptual and typographic experimentation, has earned her numerous international awards and recognitions. The International Union of Architects (UIA) is an international non-governmental organisation based in Paris. Established in 1948, it is the only organisation representing architects across the globe working to unify architects, influence public policies on construction and development, and advance architecture in service to the needs of society. This e-mail has been sent to info@sia.org.sg, click here to unsubscribe.